The decision to change your health and quality of life is a big step for some. We are here to help make the journey convenient, effective and easy for you. Joining The Roc Gym is a great fist step in meeting your fitness goals. ROC Fit has completely changed my life. The program has helped me overcome so many challenges by building my mental strength. Looking great is just a bonus! I have never been this healthy, happy and strong. Master O’Connell began his martial arts journey in 1978 under Grand Master In Mook Kim and is currently a 7th degree black belt. 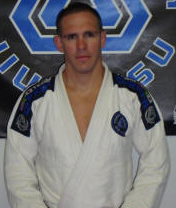 Master Halsor has spent over 20 years in the grappling arts. 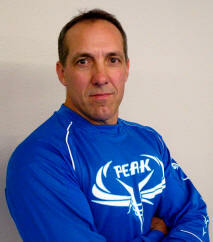 He was a state champion for Cedar Falls High School in 1993 and collegiate All American in 1997. Joining the ROC Gym offers members many benefits. Ask about benefits during registration! Know when the new sessions will start!